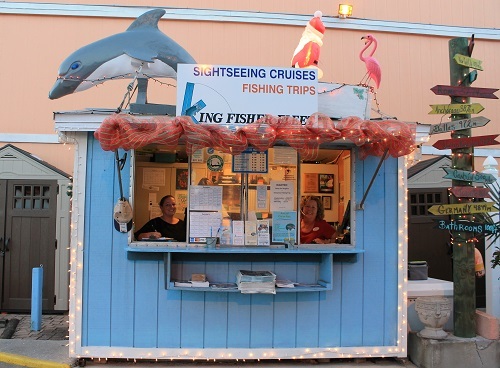 King Fisher Fleet is a family-friendly and family-run business that’s been in operation for more than 30 years at the same location: Fishermen’s Village Marina and Shopping Mall in Punta Gorda, Florida. 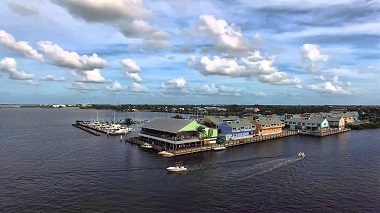 Punta Gorda’s small town charm, Florida’s famously mild weather, a location on beautiful Charlotte Harbor at the mouth of the Peace River, and the exposure provided by the thousands of people who frequent the 30 shops and 4 restaurants at Fishermen’s Village all combine to create the ideal base of operations. Originally founded as a one-boat fishing guide service by Capt. 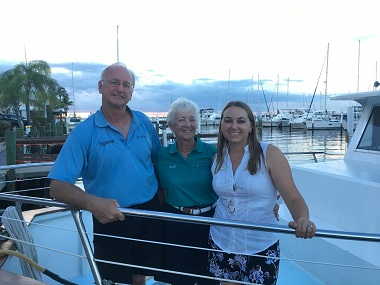 Bob Allen and his wife Helen, King Fisher Fleet has since grown to include multiple fishing boats and excursion boats and now employs 30 staff including boat captains, fishing guides, tour boat mates and booking agents. Capt. Bob has retired, but Helen continues to work the business which has been managed by Bob and Helen’s son, Capt. Ralph Allen, for the last 30 years. Capt. Ralph’s daughters both grew up here and his daughter Elissa is now the General Manager, meaning that on a trip with King Fisher Fleet you might encounter three generations of the Allen family! Capt. Ralph is a member of the Charlotte County Marine Advisory Committee, is a member of the Gulf of Mexico Fishery Management Council Reef Fish Advisory Panel, is a member of the Florida Sea Grant Charlotte Harbor Advisory Committee, is an award-winning outdoor writer and photographer and a past president of the Florida Outdoor Writer’s Association. 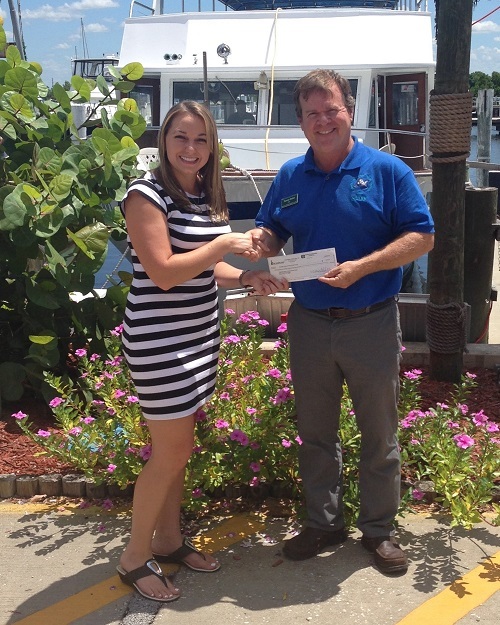 Over the years, King Fisher Fleet has supported many local charities and service organizations with donations for their fundraising events. Click here for a list of some of the groups we have helped. 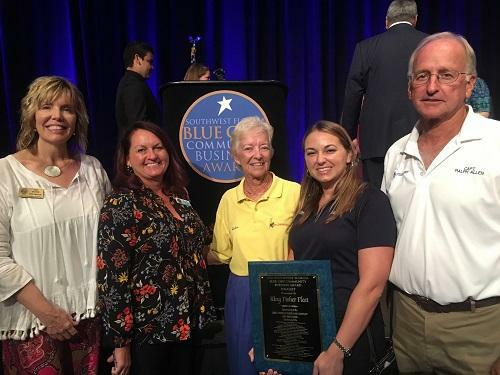 Voted Best Charter Boats in Charlotte County by the Charlotte Sun Herald “Readers Choice” poll: 1996, 1997, 1998, 1999, 2000, 2001, 2002, 2003, 2004, 2005, 2006, 2007, 2008, 2009, 2010, 2011, 2012, 2013, 2014, 2015, 2016, and 2017! King Fisher Fleet has been a great success for three decades for many reasons; including our great location and hard work from all the members of our staff. But the real secret is: We love what we do!